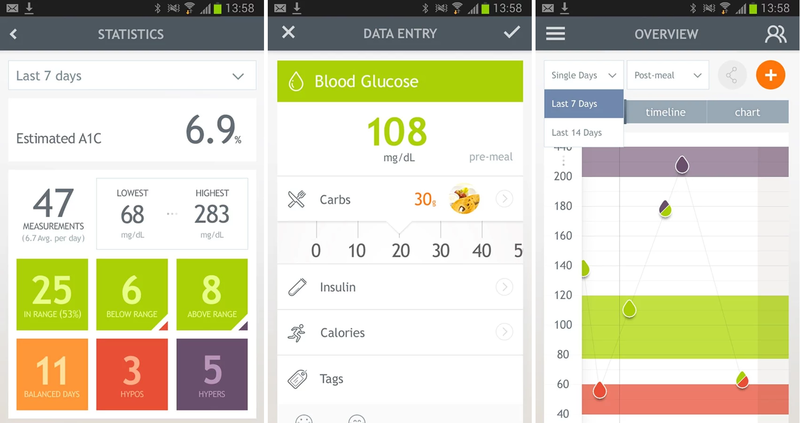 Dario, the blood glucose management app and smart meter, is now available for Android users in the UK, New Zealand. First announced and made available for iOS users at the end of last year, Dario helps people manage diabetes and other similar conditions by tracking insulin and blood-sugar levels. Additionally, you can integrate other apps like RunKeeper and FatSecret to help keep track of exercise and food intake. It even delivers personalized reports explaining why your blood-sugar level changes and what you need to do next. Right now, this is just the Dario Android app, but there will be a Dario Android-compatible smart meter available from September, and if you’re a diabetes sufferer in the UK, you will be able to get it free through the NHS. The Android app is only available in the UK, New Zealand and Israel (where it first launched last month, as a trial ahead of today), but the company does have ambitions to bring it to a wider audience in the future.